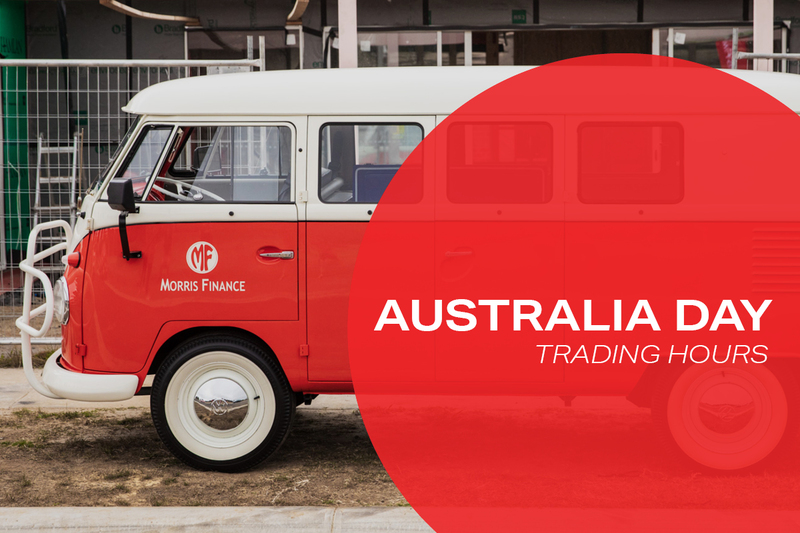 It's that time of year again when the Morris Finance office will be closed for the Australia Day public holiday. Please be advised our office will be closed Monday 28th of January 2019. Our office will re-open at 8.30 am on Tuesday the 29th of January 2019. The management and staff would like to wish you and your families a safe and enjoyable day.